﻿Click on the image to view a masterpiece from my forever friend and special librarian, kYmberly Keeton. Acknowledge it. Explore it. Peruse it. Click it. 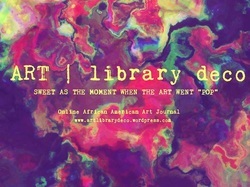 Become﻿ ﻿ART ﻿| ﻿library﻿ ﻿deco﻿. 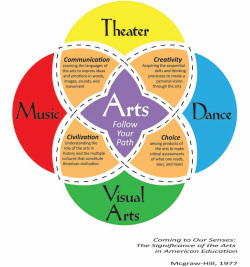 Founded in September of 1993, TeCo Theatrical Productions is an award-winning, multicultural theatre company whose mission is to cultivate a diverse and vibrant arts community while creating sustainable opportunities for local and emerging artists through performances and education. Click left. Look right. 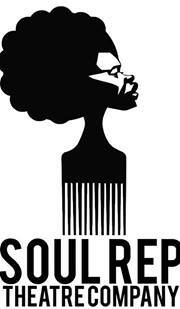 Soul Rep Theatre Company seeks to illuminate the African American experience by exploring the imagination, spirit and soul of our common humanity. Click the pick for soul-stirring facts!